This home is a wonderful vacation choice in any season. Village at Nags Head. 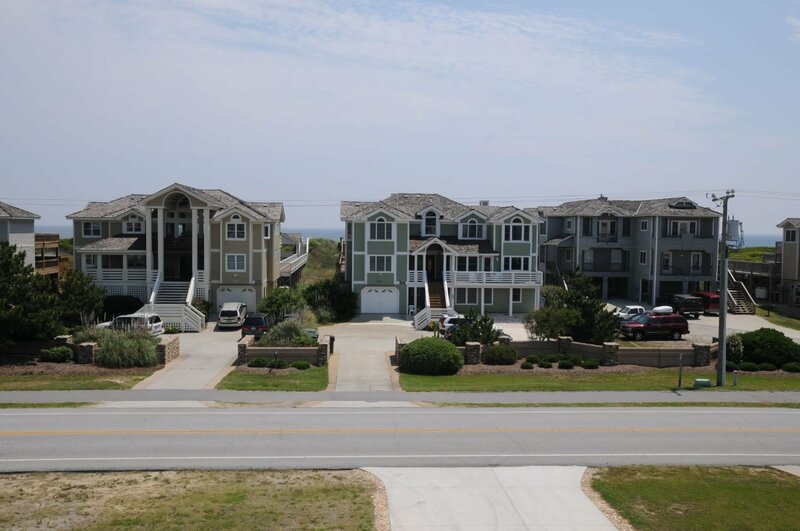 If you are looking for the perfect place to spend your Outer Banks vacation, then your wish has been granted. This outstanding Semi-Oceanfront home offers wide range of amenities & beautiful decor that are sure to be a hit w/ your family. A perfect vacation choice in any season, this home offers a Unique Indoor & Outdoor Swimming Pool combo for your family's enjoyment. From the second week in May through the second week in October both the Indoor & Outdoor Pools are Open & Can Be Heated for $400.00 Per Week (Please Bear in Mind that the Pool Temperature is Subject to Outside Temperatures & Weather Conditions). The 14x15 Indoor Swimming Pool is Open Year-Round, located within a Temperature Controlled Room that stays Warm & Cozy during the Winter Months, & is Heated by gas from the third week in October through the first week in May at No Extra Charge so swimming year-round is possible. Your family will love it! 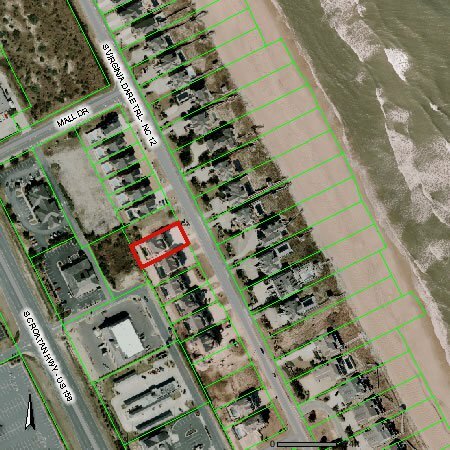 This home has so many wonderful amenities, you'll wonder if you have time for the Beach. 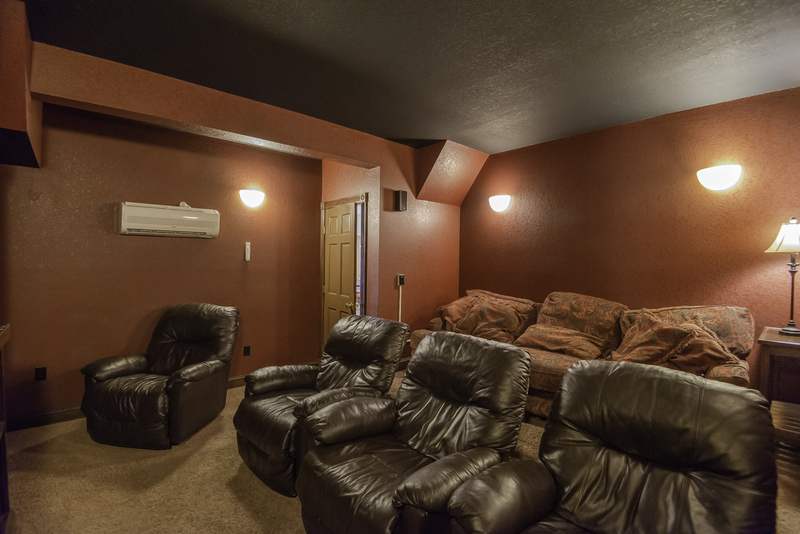 There is a Theater Room, Rec. 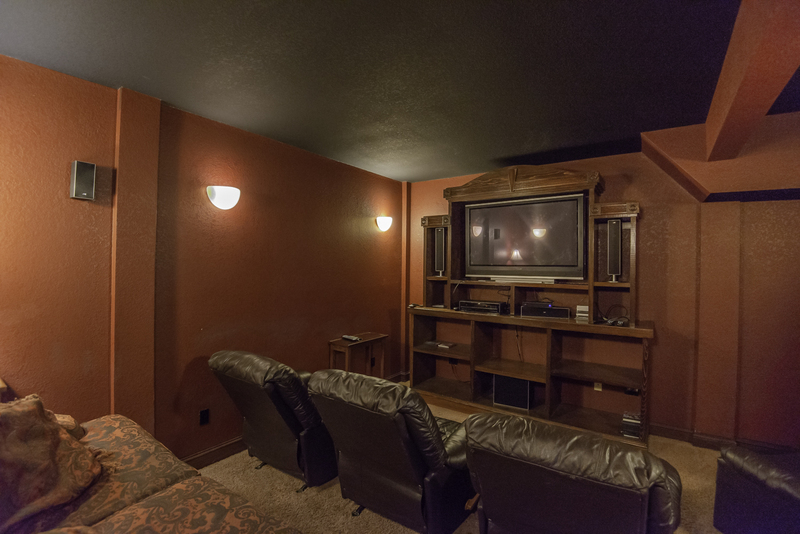 Room w/Pool Table, Video Arcade Games, Den w/ Flat Panel TV, & Hot Tub. For the cook in your group there is a large, well equipped gourmet kitchen & the entire house is open & spacious. Convenient to area attractions, dining, shopping, & the Beach (approx. 250 Yards to Beach Access). Ground Level: Parking for 6 Cars, Entry to Home, Rec. Room w/Pool Table, Wet Bar w/Full Size Refrigerator, Microwave, Game Table, Theater Room, 2 Bedrooms (2 Master Suites w/2 Duo Bunks, Flat Panel TVs, & Full Baths), Access to Private Indoor/Outdoor Swimming Pool Area w/Full Bath, Tiki Bar, & Enclosed Outside Shower. Mid Level: 4 Bedrooms (2 Master Suites w/Kings, Flat Panel TVs, & Full Baths, & 2 Master Suites w/Queens, Flat Panel TVs, & Full Baths), Den w/Flat Panel TV, 2 Front Covered Decks, & Back Covered Deck w/Deck Furniture. Top Level: Lavish Living/Dining/Kitchen Area, TV Entertainment System, Electric Fireplace, Half Bath Ocean Views, 2 Bedrooms (2 Master Suites w/Kings, Flat Panel TVs, & Full Baths (1 w/Jacuzzi), Front Sun Deck w/Deck Furniture & Ocean Views, & Back Sun Deck w/Deck Furniture. Features include: C/AC & Heat, Washer/Dryer, 2 Dishwashers, 2 Microwaves, 2 Full Size Refrigerator w/Ice Makers, Free Standing Ice Maker, 9 Phones, 12 Flat Panel TVs, 9 DVDs, Video Library, Wireless Internet, Central Vacuum, Baby Equipment (High Chair & Pac-N-Play), Charcoal Grill, Deck & Pool Furniture, & Close to Beach Access (250 Yds.). No Pets. This is a Non-Smoking Unit. Video arcade games functionality is not guaranteed as service technician does not live locally. Yes, we love this home, inside pool, arcades, pool table and especially theTheater Room. We have stayed in this home at least 4 times in the past and it looks exactly the same. 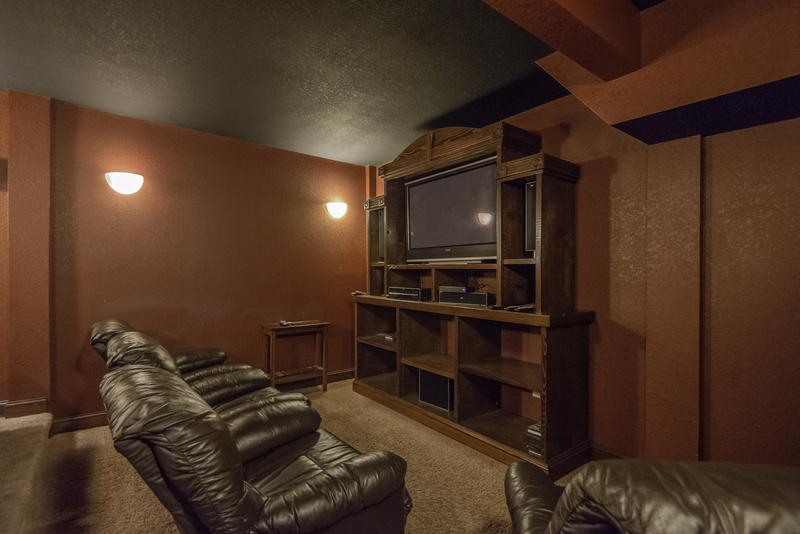 The game room, movie room, indoor/outdoor pool and hot tub are great features. The house is spacious and updated on the inside. Very nice home, we have stayed at several outer banks houses and this was one of the nicest places, with wonderful amenities. Thank you for a wonderful stay! This is the second time we have stayed in this home and can't wait to come back! We have enjoyed the home for 2 years . Love the location. It is well equipped and very functional. We loved this house for a fun spring break get away with young kids. The in-door pool was a huge hit! Great location and the house is very spacious.